No IPL Transfer from Chennai to Kerala! 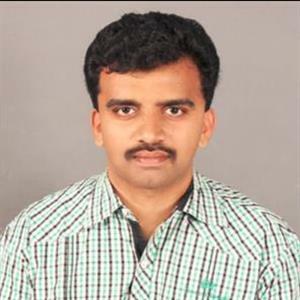 Sri Ramachandra Murthy April 9, 2018 09:30 IST No IPL Transfer from Chennai to Kerala! The Tamilnadu cricket association has refuted the rumors that the IPL matches that were earlier scheduled to be held in Chennai will be transferred to Trivandrum. Following the protests happening across the state demanding the formation of Cauvery river management committee, there were widespread demands from across different forums, to ban IPL in the state, and there were also plans to disrupt the matches scheduled in Chennai by protesting in the chepauk stadium. 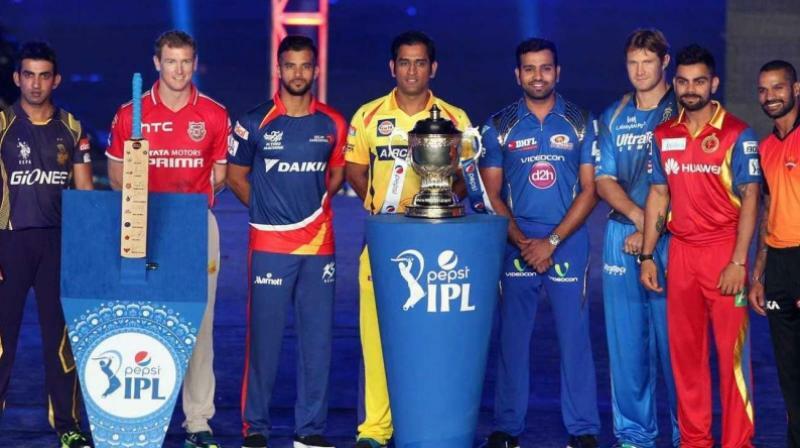 In such a scenario, the IPL 2018 began yesterday with the inaugural ceremony and the opening match between Mumbai Indians and Chennai Super Kings, with the latter winning the match, in a nail biting thriller. The first match of Chennai Super kings in Chennai will be played on 10th April at the Chepauk stadium against Kolkata Knight Riders. With the rising pressure to ban IPL and to disrupt the matches with protests, there was news that meetings and discussions have been held with Kerala Cricket association to shift the matches to Trivandrum, but the Tamilnadu Cricket association has dismissed it as mere rumors, and the same has been said by Chennai Super Kings management as well.